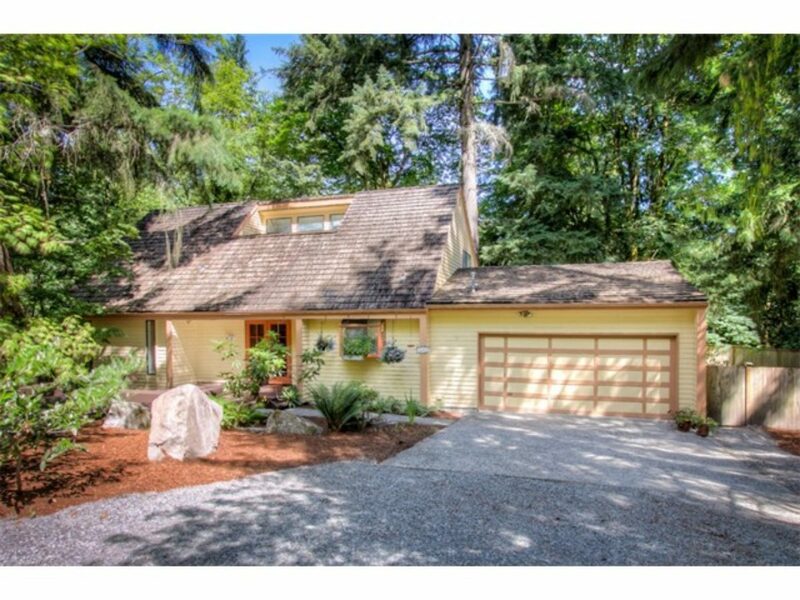 Charming Bellevue bungalow on a large lot. See the potential in this private & unique retreat. Just connected to sewer, freshly painted throughout and new carpet in bedrooms. New deck outside main floor master bd. Large living space, lots of windows on main floor overlooking the wooded ravine. Leveled fully fenced yard on the side of house. See the wild life in your back yard and enjoy the privacy. Easy access to major roads. Dead-end street. Issaquah schools!